Despar Teatro Italia opens the door to HILLARY: The Hillary Clinton Emails, a solo exhibition by the artist and poet Kenneth Goldsmith organized by the curatorial team Francesco Urbano Ragazzi. 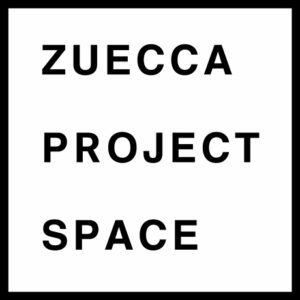 The project will be inaugurated on 9th May 2019 in conjunction with the 58th Biennale of Visual Arts in Venice thanks to the combined commitment of The Internet Saga and Zuecca Projects, with the collaboration of Circuitozero, The Bauers, NERO and with the support of Despar Aspiag Service. The exhibition will be held in the Cinema Teatro Italia which, at the beginning of the last century, was the second and largest cinema on the island. Following a meticulous restoration of its frescoes and a careful structural renovation, the building was converted into a supermarket by Despar in 2016. In this spectacular environment with its stratified history, Kenneth Goldsmith reflects on the intermingling between the private and public spaces in the age of mass digitalization. His starting point is the case which, exactly ten years ago, changed irrevocably the notions of privacy and transparency, propaganda and democracy in Western politics. 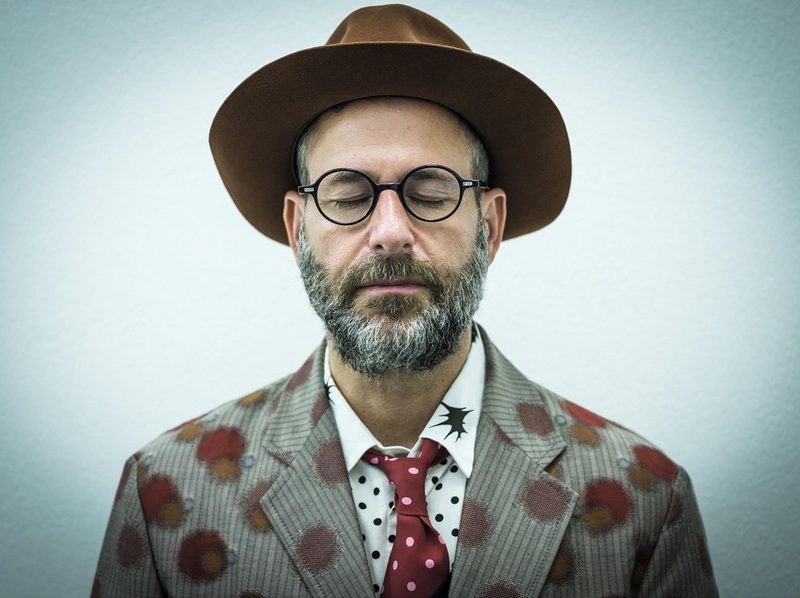 Using the techniques of appropriation and collage theorized in his book Uncreative Writing, Kenneth Goldsmith makes public for the first time in printed format all the e-mails which, according to WikiLeaks, were sent from the domain clintonemail.com between 2009 and 2013. The almost 60,000 pages of documentation are printed in double copy and are on display in the gallery and in the lobby on the second floor of Despar Teatro Italia. 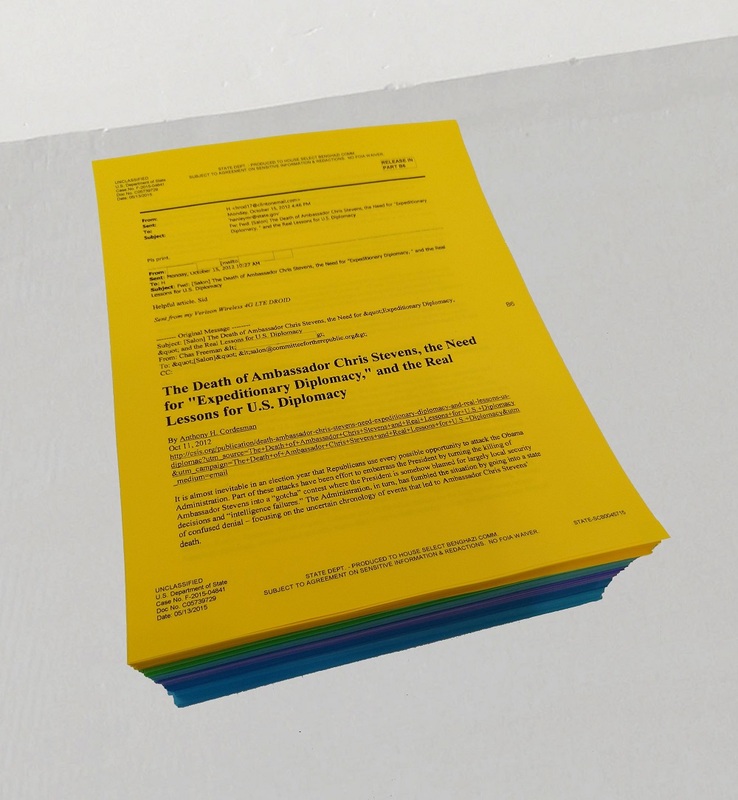 These documents are exhibited inside an environmental installation which converts in a lo-fi format some of the furnishings of the Oval Office in the White House. The pile of papers is rather unimpressive, rebutting Trump’s efforts to make them monumental. In this way, Goldsmith creates an anti-monument to the folly of Trump’s heinous smear campaign against Clinton. In an ambient somewhere between a library, a theatre stage and an embassy, the language of digital bureaucracy is transformed by Goldsmith into a work of literature. 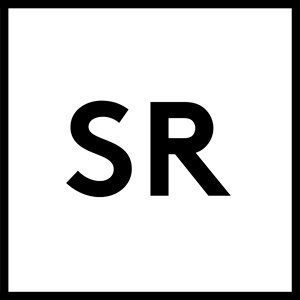 Works by: Peggy Ahwesh, Johanna Bruckner, Alex Da Corte, Cheryl Donegan, Shadi Habib Allah, Bek Hyunjin, Lev Manovich, Alix Pearlstein, People Like Us, Christine Rebet, Sabrina Röthlisberger, Sara Sackner, Leah Singer, Stan VanDerBeek, Jennifer West, Jordan Wolfson.